You’ve decided it’s time for a new kitchen and have enough money in the budget for a complete overhaul. Good times! All you’ve got to do now is make a lot of choices about how you’re going to design your new kitchen. Although this could be a really exciting project, you don’t want to be overwhelmed by decisions. 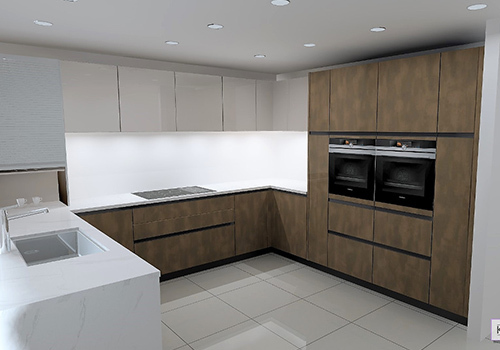 So, we’ve put together a few ideas about good kitchen design, as the space you have available and how you’re planning to use your new kitchen will have a big effect on what your new kitchen will look like. Your principal activity in the kitchen will be cooking, baking and washing up. To maximise the efficiency of all three, designers came up with the concept of the ‘Golden Triangle’, which refers to the space created by the three elements we use most often – the fridge, the cooker and the sink. Ideally, the points of your Golden Triangle will be close enough together for you to easily reach all three whilst you’re working. Do you love new things and buy every kitchen gadget as soon as it comes on the market? Are you more of a minimalist preferring clear worktops and tidy cupboards? Or maybe something in between? However, you’re planning to use your new kitchen, make sure there are enough cupboards to store whatever it is you need. 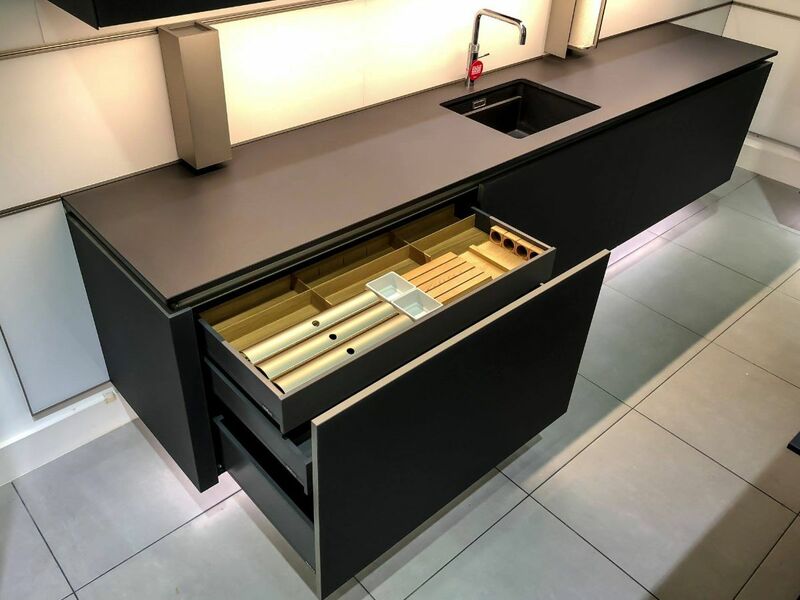 Don’t worry about those awkward corner cupboards, Schüller has designed lots of clever pullout shelves and storage solutions to help you maximise space, keep everything neat and tidy, and make your life easier! 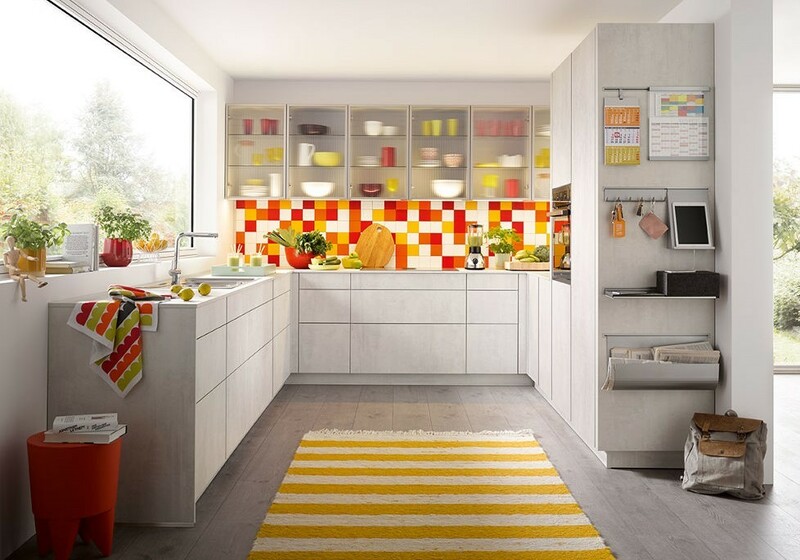 When it comes to kitchen design, there are recognised kitchen shapes that will fit in well depending on the size and layout of your room. One-wall: where all the units and white goods are along one wall. This is most commonly used in bedsits or in open-plan spaces. Galley: where there are entrances at each end of the room. Units are placed on two opposite walls, with the space to work or move through the room between them. U-shaped: where the units are placed on three walls to make the most of the space. Often there is a window on one of the walls, with the sink placed underneath. In a large kitchen, the U-shape also works well with one of the sides jutting out into the middle of the room, making a peninsula. L-shaped: where the units are placed on two adjoining walls, creating an open plan area in the rest of the room. Island: who wouldn’t love to have a kitchen large enough to have an island in the middle, giving you plenty of workspace and a lot more storage. 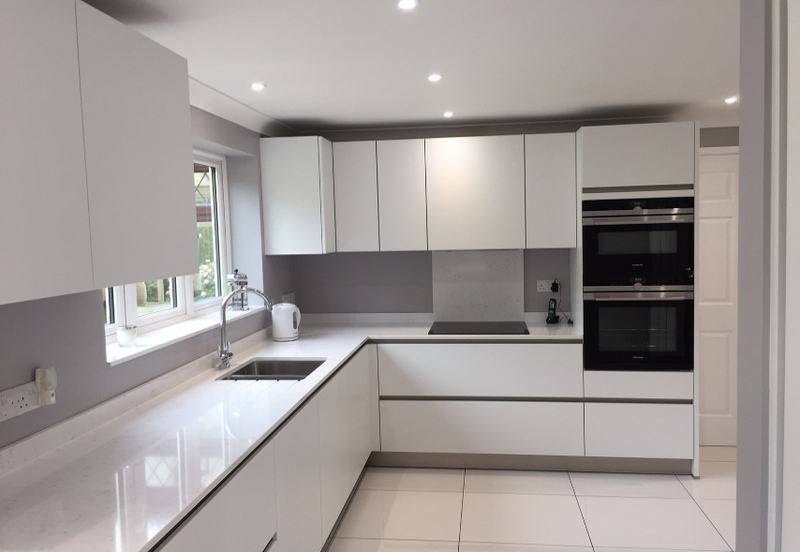 If you’re planning a new kitchen with a contemporary look, visit our North London/Cheshunt showroom to talk to one of our expert designers and check out our Schüller ranges.